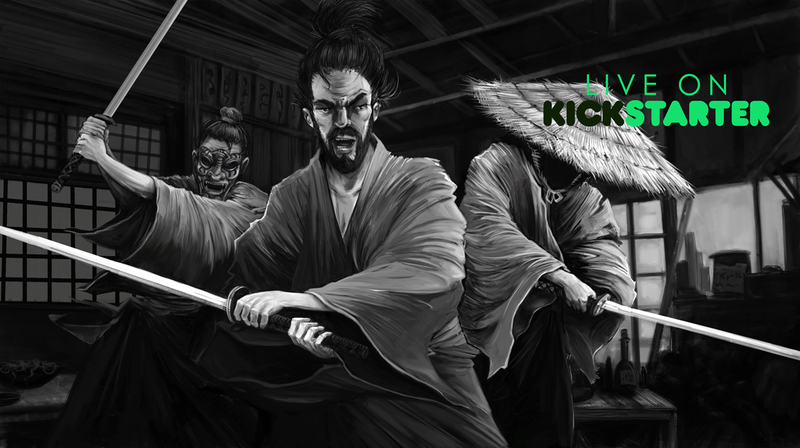 We are now on live on Kickstarter and we are waiting for you to join us. Come and have a look and jump into the 17th century of Feudal Japan. If you have ever dreamt of a point and click mix with J-rpg gameplay in the world of samurai... Then this game is for you. Hello everyone, today is a great day for us and maybe for you too. After months of preparation, constructive feedback and exchange with professionals of the video game industry, we launched our first Kickstarter campaign. We are a small video game company composed of two people, located in France, although we are working full-time on Bushido with our own financial resources, it would be very difficult to build the game by our own means and without the help of the video game community. So if you feel like exploring the feudal Japan in the 17 th century and shaping with us the universe of Bushido the Way of Men, join us and talk with us. We are keen to show you some rewards that you can get on our Kickstarster. 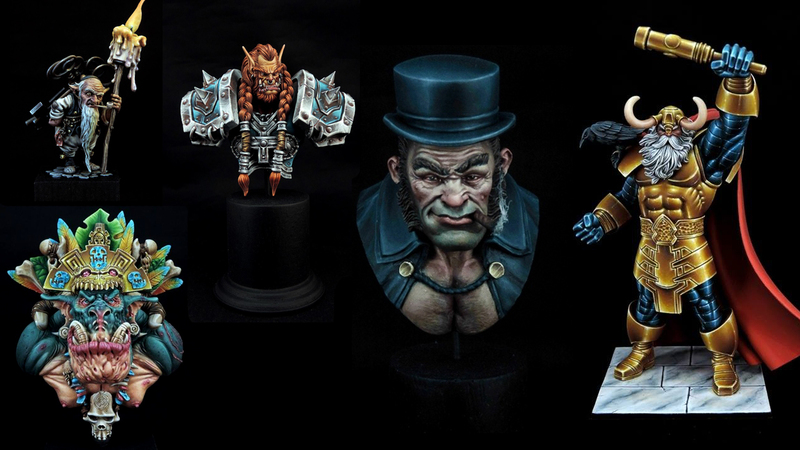 The figurine will be sculpted and painted by hand by a professional. See below some examples of his creations and painting. A demo will be available for all our backers, few months (April 2018) after the end of the Kickstarter campaign. Thank you for your interest and support. We are very enthusiastic about this project and hope to see you soon. Looks great, thanks for the update. Once you have the demo up we'd be glad to put you on the homepage.